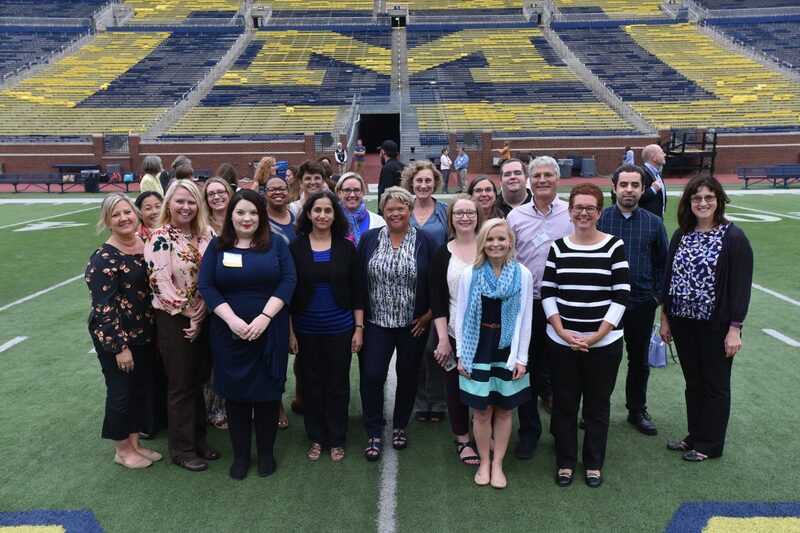 The University of Michigan Injury Prevention Center is one of ten CDC-funded Injury Control Research Centers nationally, that address urgent injury issues with research, education, and outreach. The U-M Injury Prevention Center conducts, translates, and accelerates injury prevention research into practice and policy to reduce the burden of injuries across the Great Lakes and US. 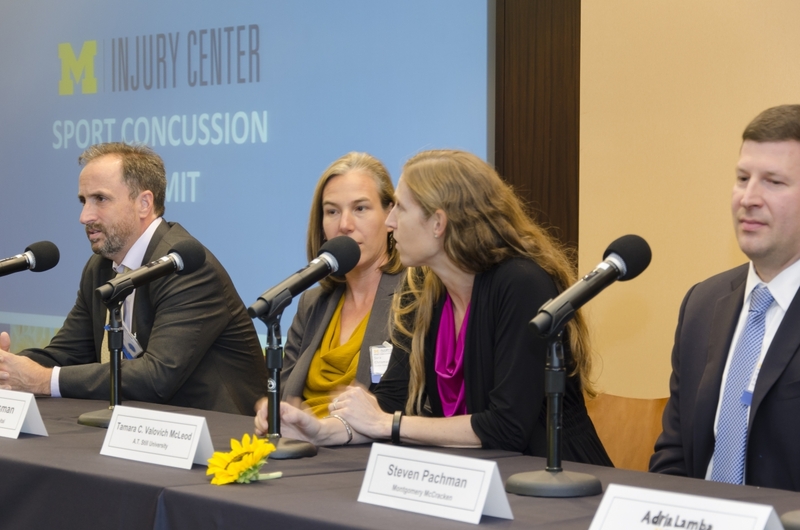 With nearly 900 members from 35+ institutions and faculty leadership from more than 14 departments, the Center brings together many disciplines to focus on injury prevention. 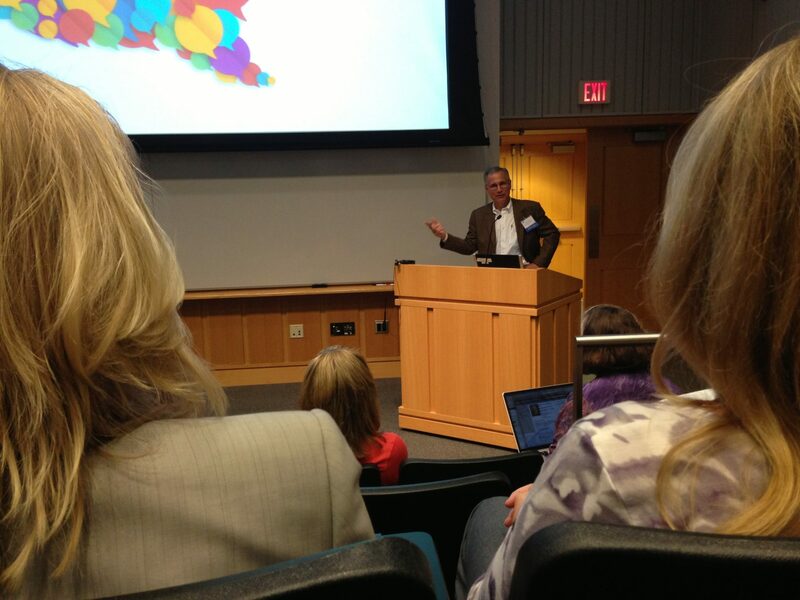 Center activities encourage interaction among many disciplines to stimulate interdisciplinary collaboration. Developing evidence-based interventions, and generating data-grounded injury knowledge to inform policy and practice through research and analysis. Providing the infrastructure to disseminate, translate, and connect the vast injury scientific findings created by our Center members and partners to practitioner and policy audiences. Expanding resources to provide technical assistance to state health departments and practitioners. Providing infrastructure for leveraging additional financial support for sustaining injury science and integrating a larger multidisciplinary cadre of collaborators. Training the next generation of researchers/practitioners in injury science, translation and policy. Research– The aims of the Research Core focus on advancing injury science through: a) the oversight of the core research projects; b) an exploratory pilot research program; c) fostering research collaborations; and, d) providing statistical, technical, and methodological design and translation science support for injury prevention science. Outreach & Translation– The Outreach and Translation Core (OTC) aims to develop and disseminate preventive interventions across diverse audiences and form linkages with both practice and policy professionals for translating research findings, and to provide technical assistance to state health departments and public health practitioners. 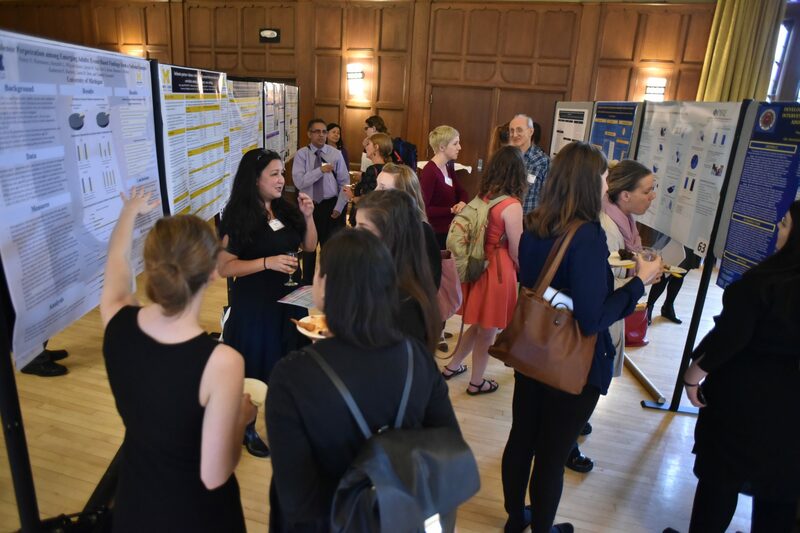 Training & Education– The TEC offers unique opportunities for students and other trainees to gain valuable research, practice, and translational experiences with strong, formal mentoring support as they learn about innovative approaches to intentional and unintentional injury prevention research and practice. Statistics & Methods Section- The Statistics & Methods Section aims to provide statistical and methodological consultation and support for Center research and grant submissions. Policy Workgroup– The Policy Workgroup focuses on translation, training, and research related to injury prevention policy. If injury prevention is of interest to you, consider becoming a member.